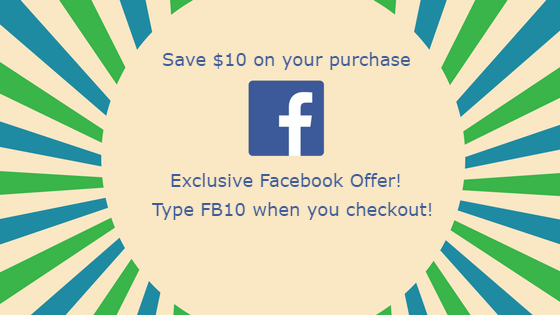 Save $10-use FB10 at check out. Regularly $44.95 each, now $34.95. Its Back! We are re-introducing the Sandless Beach Blanket so you can once again enjoy a sand free day at the beach. 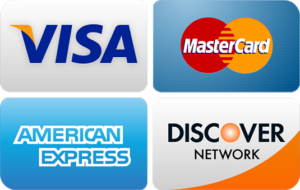 $10 off each blanket, ACT NOW, this Offer is limited! Our patented beach blanket keeps you and your beach items free of sand all day! The top surface is soft, 100% cotton and comfortable to lie on. Don’t be fooled by imitators. The imitations require you to lay a beach towel on top because they aren’t comfortable, and they retain heat. As well as being The Original Sandless Beach Blanket, it is also a great sheet and blanket for camping, boating, or even as bedding for your house guests. Order today so you can spend a sand free day at the beach. or to give as gifts. THANKS FOR BUYING THE BEST BEACH BLANKET IN THE WORLD!